Listen to Today's Message,"Providence in Christ's Death"
Those who pioneer a successful enterprise are wise to build into the next generation of leaders. Cultivating the future begins with developing young leaders who can carry the torch. 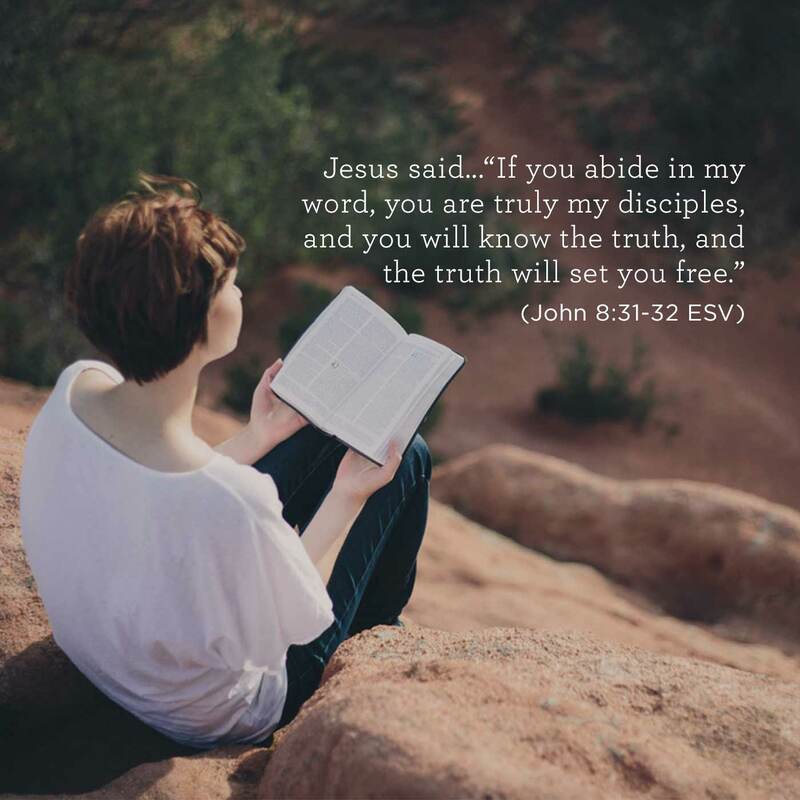 In Paul’s second letter to Timothy, we see how the apostle poured his life into a younger man for the sake of the Gospel. 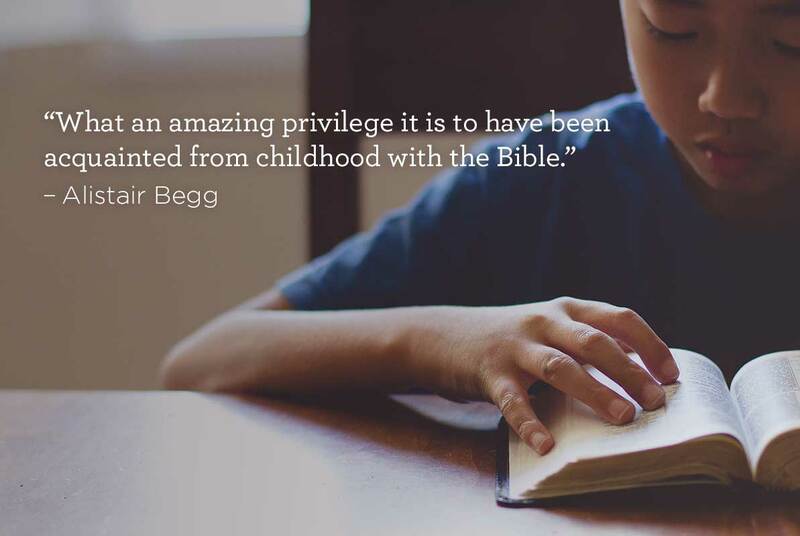 Listen to Truth For Life with Alistair Begg.